The perfect base in Durban – whether for business, holidays, a romantic weekend or team building events. 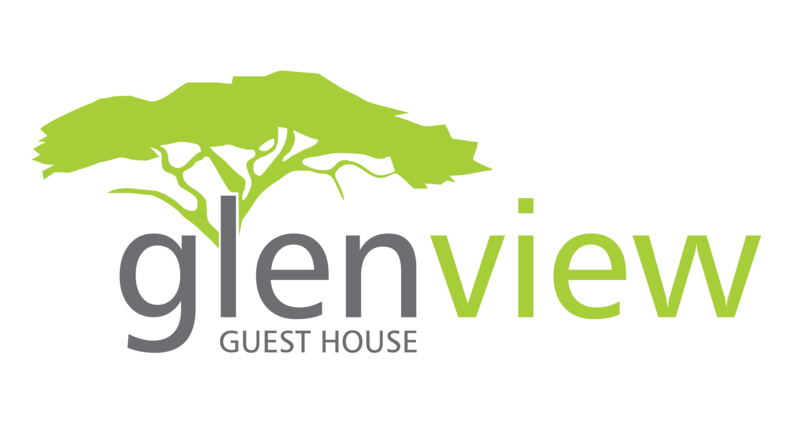 Enjoy comfortable contemporary accommodation and highly praised service in the beautiful surroundings of Glenview. The 3 level Guest House is nestled in a quiet circle and offers exquisite views over the tree canopies of the lush valley. This tranquillity is a mere 6-minute drive from the ever-expanding Riverhorse Valley Office & Industrial Park and 10 minutes from Umhlanga Ridge and the Gateway Mall.